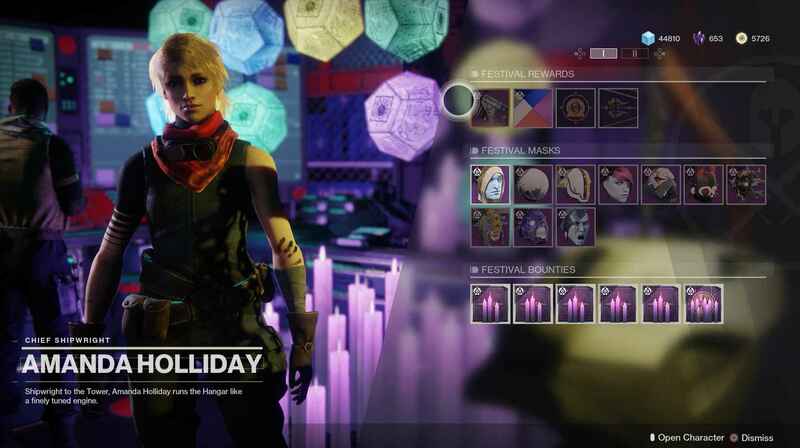 Festival of the Lost has just gone live in Destiny 2 and there is a bunch of new content to sift your way through. Do not fear though, here is a complete guide on everything new in this year’s Festival. The Tower has been given a redesign, adding a spooky tree and some candles. Tess now has Ephemeral Engrams with Festival of the Lost-themed loot, including new ghost shells, emotes, vehicles, armor, and shaders. She also has a new milestone that will grant you a gift with 5 Ephemeral Engrams. As well as that, Amanda Holliday is now your host for this event. She has rewards that can be purchased later in the event. A selection of masks is in her inventory, which can be purchased for various amounts of Fragmented Souls. She also has 5 daily bounties and one weekly bounty, that will reward Fragmented Souls upon their completion. This inventory will become available upon completing the milestone for the Festival. That milestone will also reward you with the Fighting Lion Exotic Grenade Launcher and its Catalyst. The Festival brings a new activity with it, The Haunted Forest. This activity takes you to a spooky version of The Infinite Forest. The goal is to kill a certain amount of enemies, before tackling a boss. This is repeated for 7 waves, but the enemies get stronger the longer you are in the Forest. On top of that, there is a fifteen-minute time-limit to get as far as possible. 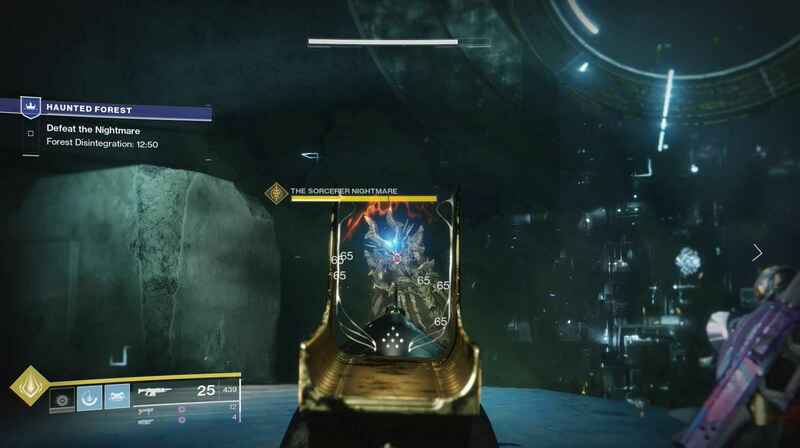 This activity can be played Solo or in a Fireteam, there is also matchmaking available. 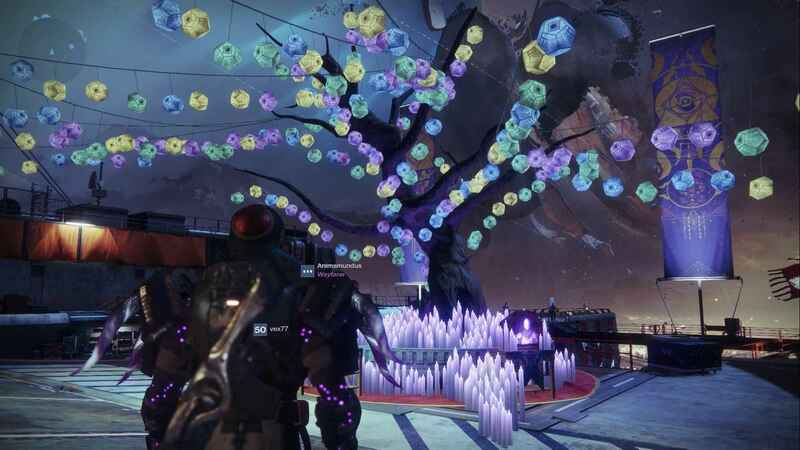 Festival of the Lost runs until November 6, 2018. 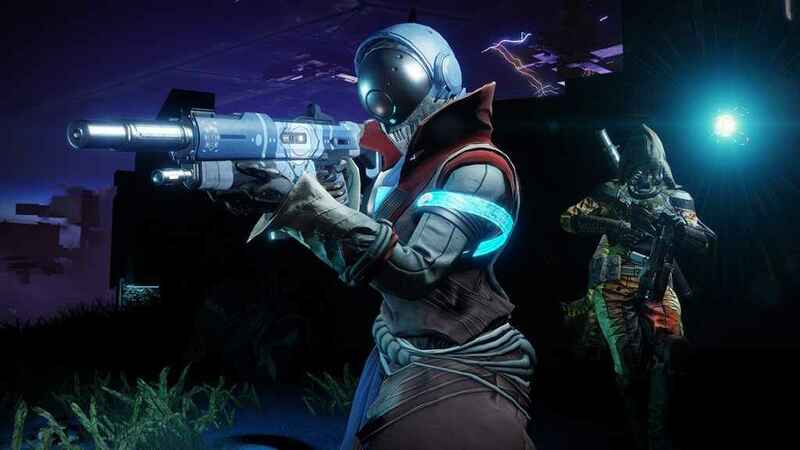 Recently, Bungie has made the decision to bundle the Curse of Osiris and Warmind Expansions with Forsaken. Are you excited to hop back into Destiny 2 with this event?